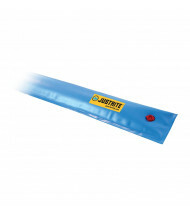 Have a roof leak or drain sealing solution ready with our selection of diverters and drain covers. 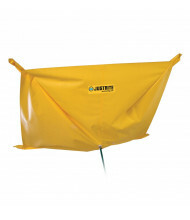 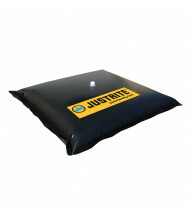 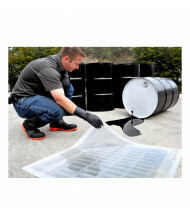 Top brands Eagle, Justrite, and Ultratech provide quality spill containment equipment for reliable use. 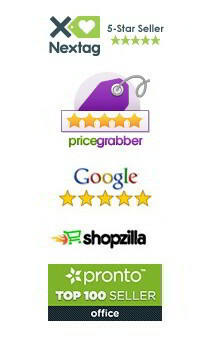 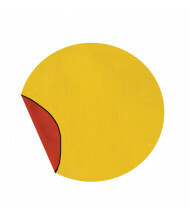 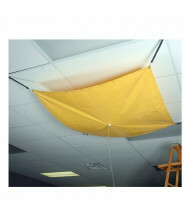 Possible features include tear resistance, chemical resistance, and see-through ability. 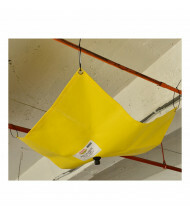 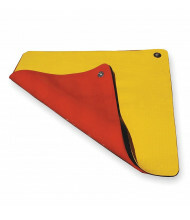 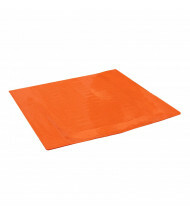 Diverters and drain covers provide a quick response to sudden roof leaks or drain sealing needs. 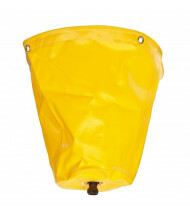 Diverters siphon leaks into drums or tanks using standard garden hoses or blue hose fittings. 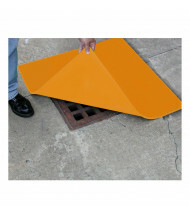 Drain covers available with UV and vehicle traffic protection. 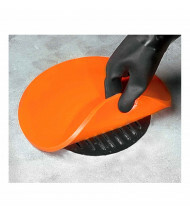 Both diverters and drain covers come in different sizes to handle various ceiling layouts and drain shapes.